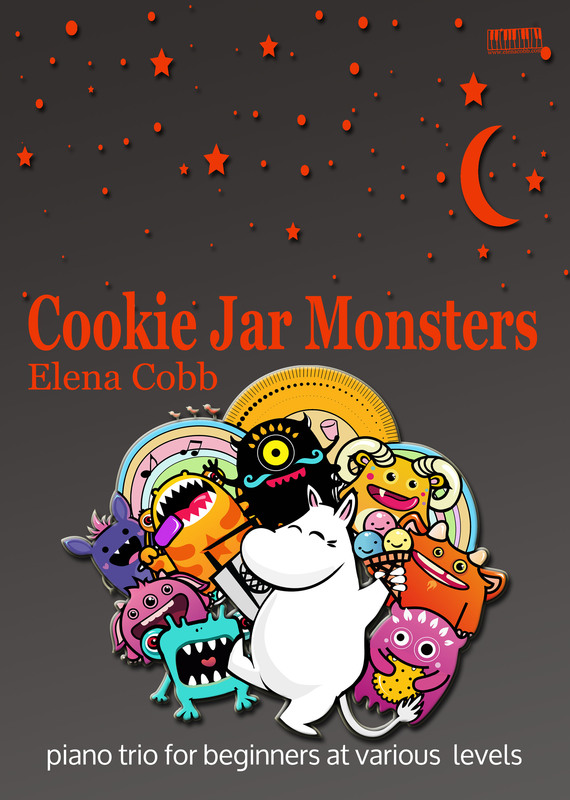 Frighteningly addictive Cookie Jar Monsters piano trio by Elena Cobb for beginners at various levels. A cute little one page number that’s perfect for Halloween time but works at any time of the year. It’s labelled a trio but works equally well for duet partners of unequal levels. I especially like the fact that it’s written in such a fashion that it’s easy to extend or shorten it. 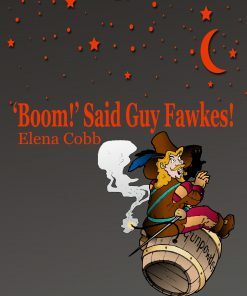 Thanks Elena, for another winner. A delightful piece. Love these compositions that are not only fun, but allow students to experience the joy of creating music together. I love this trio! However, it had to grow on me a while. I recognized how similar ir is to the ILove Coffee duet every student in the states is taught by rote. 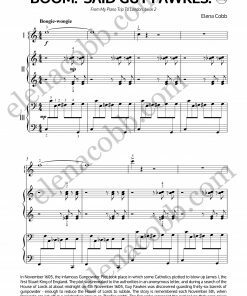 It gave me the idea that I can have my students who are into improvising come up with their own version of the melody of this piece while keep the other parts. If this turns out well, it will be my spring recital ending piece! The more of your music I buy, the more I love. And thank you for the freebies! Thank you! Addictive melody which can be expanded further for improvisation tasks! 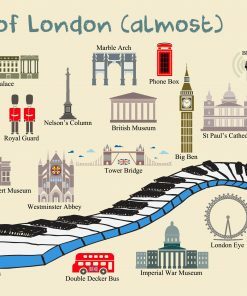 Lots of little teaching ideas on one page for the various levels. The titles for these little tunes are a great seller to the young students! They all want to be cookie jar monsters! Thanks Elena! I love this trio! Since I didn’t have two students who were able to practice together with me, I was able to turn it into a duet. My student loved it! It’s like a spooky heart and soul rhythm. It allows you to teach motive and sequence as well.